Big Al, the Lead Trainer at MaleEnhancementCoach.com, gives an in depth male enhancement interview with Ruwan of Ruwando.com. Check out the four-part video series below. 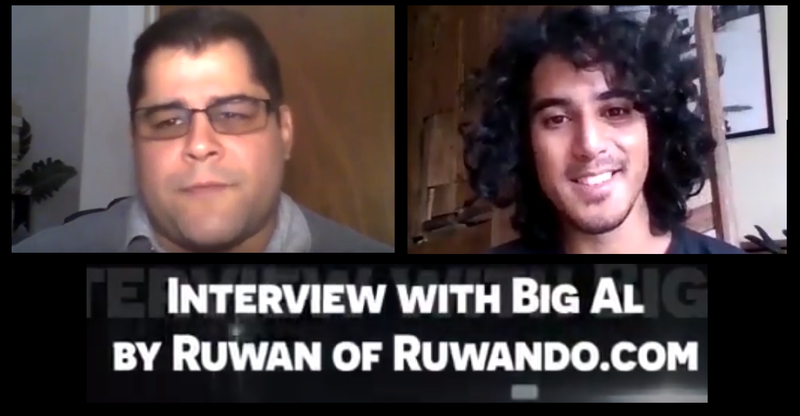 Big thanks to Ruwan for hosting this interview!